A boat was stolen from a private lake in southern Saline County. 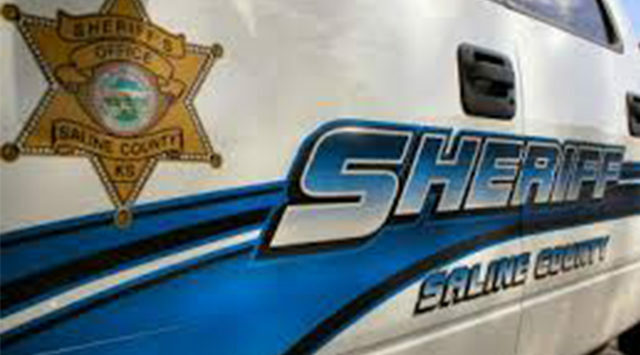 Saline County Sheriff Roger Soldan tells KSAL News that the boat was stolen between Sept. 15 and Tuesday at Pioneer Lake in the 4700 block of E. K-4. The lake is a “members’ only” lake. The boat is described as a two-man plastic boat that is 10-feet long and reads “Rusty’s” on the side. The boat is valued at $500.